23.10.2009. With the establishment of a Coordinating Committee started the implementation of the project Smie School. The project aims personal development of Roma children and prevention of dropping out from school trough their participation in extra curricula activities. 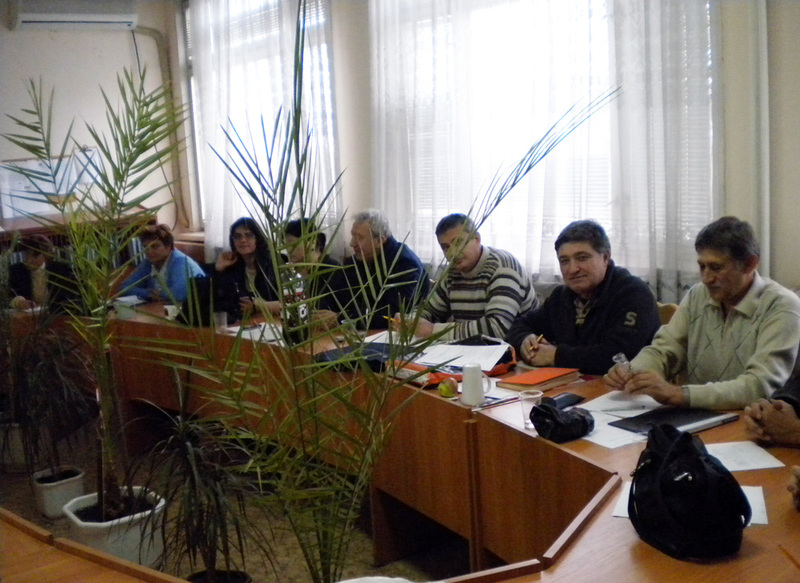 It will be implemented in partnership with based in Roma neighborhood of Vidin school " Bishop Sofroni Vrachanski". 03.09.2009. Liene Seglina started her voluntary service in Free Youth Centre. Liene will support the work with Roma children in a period of 10 months by a project, financed by EU "Youth in Action" Programme (European Voluntary Service). 04-05.07.2009. In the Tourist House Bozhuritsa took place the final meeting of the participants in the "Territory of Participation" project. The aims of the meeting were to evaluate the results and to plan future activities in the field of youth leadership and volunteering. 04.06.2009. 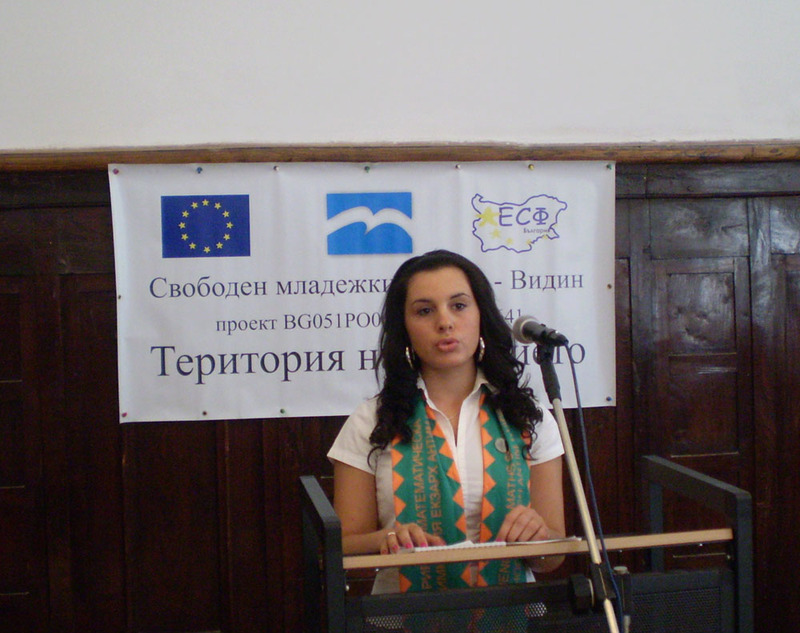 "Bulgarian School is preparing for Life" was the topic of the debate competition on the city level, organized by FYC. In the event took part teams from six local schools. The winner was the team of high school "Yordan Radichkov", the second place took high school "Ekzarh Antim I", and the third - "Tzar Simeon Veliki" high school. 01.06.2009. With a "Fest of Education" Free Youth Centre celebrated the International Children's Day. 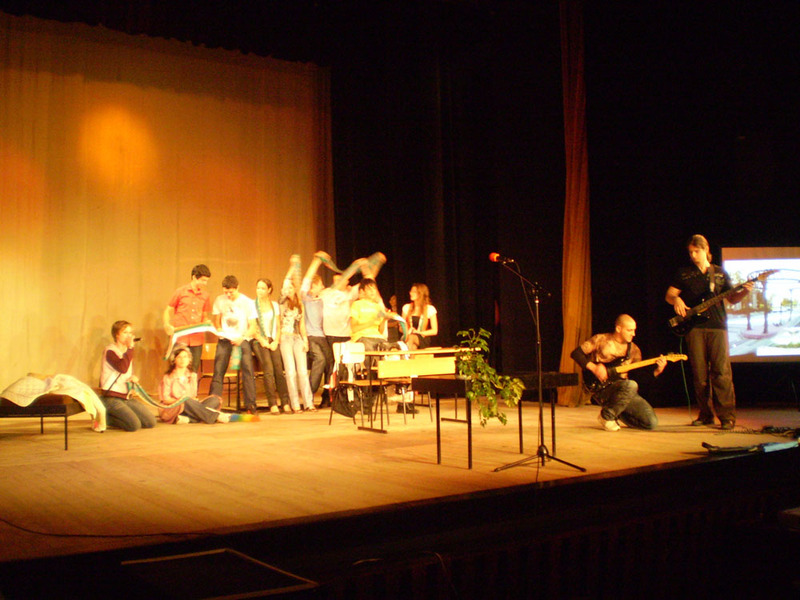 On the scene of the theater Vidin high school students showed their talents and achievements.